Mohammed Kaif, one of the best fielder and middle-order batsmen of the Indian cricket team, took retirement about 12 years after playing his last match for India. Thirty-seven years old Kaif had played 13 Tests, 125 ODIs and is known for his innings of 87 runs in the Netwest Trophy final at Lords in 2002. Kaif sent an email to BCCI’s acting president CK Khanna and acting secretary Amitabh Chaudhary, “I am now retiring from all forms of cricket.” He was also part of the Indian team that won the World Cup in 2003. With Yuvraj Singh, he shone during the Under-19 cricket. Kaif, who won the Ranji Trophy for Uttar Pradesh, played for the last first-class match for Chhattisgarh. Kaif played his last one-day match against West Indies on July 30, 2006, In Kingston, he played his last Test match against South Africa in Port Elizabeth on November 29, 2006. Kaif thanked many people while releasing a letter on Twitter. 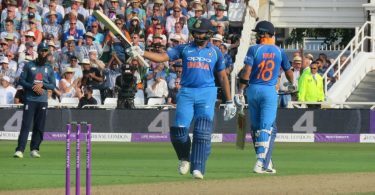 The former cricketer thanked all the people, including Sachin Tendulkar, Sourav Ganguly, Rahul Dravid, along with his parents, brothers, and wife, who made important contributions in shaping his career. Mohammad Kaif wrote, “The victory in the NatWest Trophy has been 16 years old now and today I am retiring from all formats of Cricket. I am grateful to the board for giving me an opportunity to play for India. 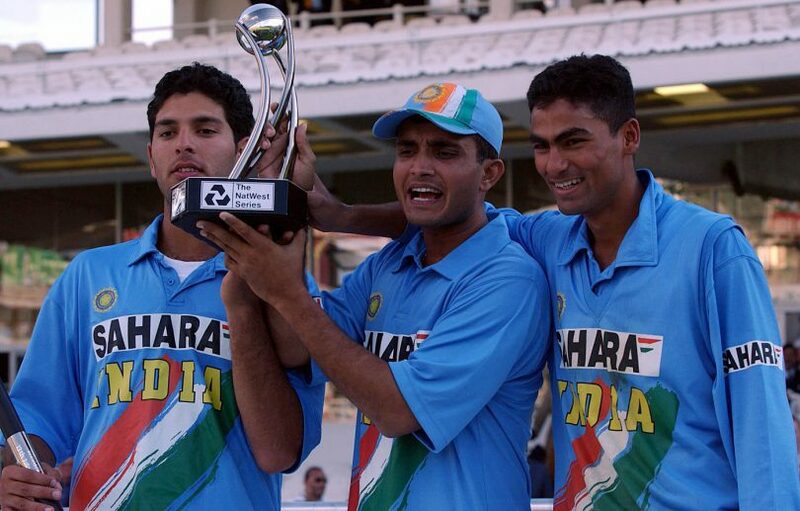 “When Indian team led by Sourav Ganguly was writing golden pages of the history of Indian cricket, Kaif was an integral part of his relationship with Yuvraj. Kaif scored 2753 runs in 13 Tests with an average of 32. At the same time, he played 125 ODIs with 32 Average. Kaif has started his second career as a cricket commentator.